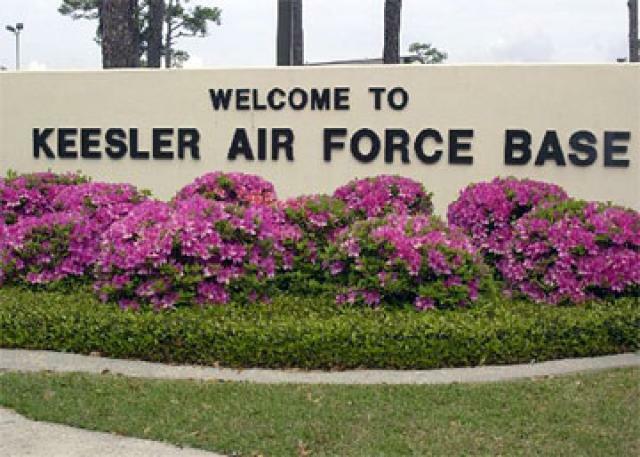 Keesler AFB is located in Biloxi, Mississippi on the Gulf Coast. There are strong military ties throughout the area. Twenty miles to the west is the Naval Construction Battalion "Seabee" Base. 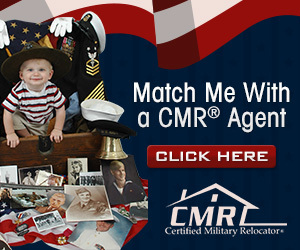 Additionally, there are large military contractors in the area. Keesler AFB is located approximately 1 hour east of New Orleans, LA; 1 hour west of Mobile, AL; and 4 hours south of Jackson, MS. The major command at Keesler is the Air Education and Training Command. 81 TRW Mission: Train Airmen across the spectrum of technical, medical, and airmanship to build overwhelming combat power for the Air Force. The 81st Training Group is responsible for nearly 500 training courses both locally and at detachments and satellite locations. The 81 TRG Mission Statement: Advance Critical Mission Capabilities of the Air and Space Expeditionary Force... Warriors... Training Warriors... For Warriors! There are no flights arriving or departing on Keesler AFB. The closest commercial airport is the Gulfport-Biloxi Regional Airport. Airlines servicing Gulfport-Biloxi Airport include: Airtran, Delta, Continental, and Northwest. Taxi Cabs do service Keesler from the airport and will cost an average of $30-$40. There is also an airport in New Orleans approximately one hour west of Keesler AFB. New Orleans Airport (MSY) is served by most major carriers including American, United, and Southwest Airlines. Mobile, AL also hosts a regional airport and is approximately 1 hour east of Keesler AFB. There are no shuttle services from the New Orleans Airport; taxi fares are $200 or more. Please contact your sponsor and advise them of your estimated arrival time and flight information if applicable prior to your arrival at Keesler AFB. Travelers leaving from the Gulfport-Biloxi Airport, New Orleans Airport, and anywhere west of Keesler should take I-10 East. Proceed to I-110 South and follow signs to Keesler Air Force Base. Travelers leaving the Mobile Airport and anywhere east of Keesler should take I-10 West and proceed to I-110 South. Signs on the Interstate will direct you to the I-110 connector that leads to Biloxi and Keesler. Exit I-110 at U.S. 90 West and take U.S. 90 West to the second traffic light, White Ave, then turn right. White Avenue directs you to Keesler's main gate. You will travel straight into the base on Larcher Blvd. Tyer House, where you check in for lodging, is the 24-hour arrival point. Tyer House can be located by driving straight on Larcher until you come to the Medical Center, turn left and Tyer House will be located on your right. Upon checking in, please remember to contact your sponsor for additional direction and information. No listings found for Keesler Air Force Base.